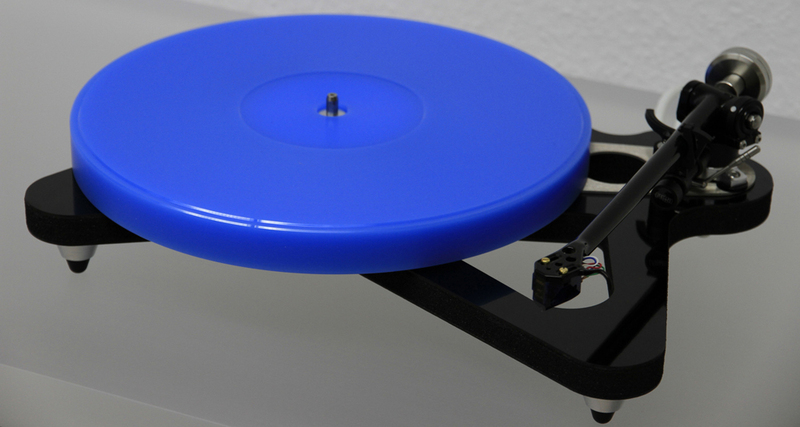 of PLEXIGLAS® materials and turntable fabrication. We only use the highest quality materials for manufacturing our products. Our products represent our passion for perfection, style and uniqueness. 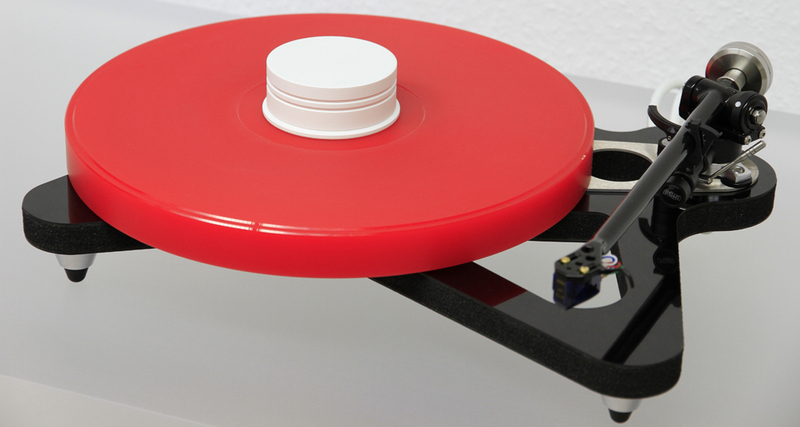 Rega turntables with DELTA DEVICE High-End Tuning . . . This enables you to install a cartridge of a higher quality. the record´s data can be replayed in original quality. and stop the accumulation of dust. Your turntable platter will always be clean. Our High End Components, Phono Accessoires . . .
Rainer Gläss has developed a professional yet comfortable LP-washing machine. The „Vinyl-Cleaner PRO“ works fully automatically and is very easy to use. * all texts, contents and pictures on this website are protected by copyright.